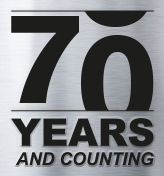 Vacuumatic has over 60 years of experience manufacturing high quality, precision electro-mechanical counting, tabbing, batching and web marking machines. Our experience gained from manufacturing a product range of paper and card counters and batch marking and feeding equipment for the High Security printing industry, enables us to offer a world class service to our customers. 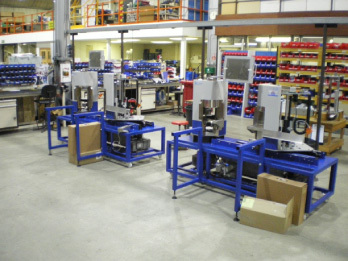 Vacuumatic has earned its reputation for precision and reliability in the paper and card counting industry; our customers know they can count on us to deliver range of counting technologies: Pin-&-Blade , Rotary, Disc, Optical, Tabbing and Friction Feeding and all these counting machines and techniques have been developed and manufactured in-house. 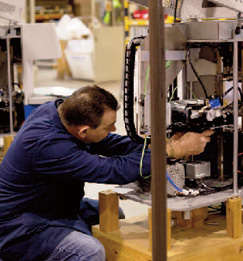 From full procurement, through electrical and mechanical assembly and test, right up to shipping – your paper counters, card counters or friction feeders, tabbing or feeding equipment receive the best of attention at Vacuumatic. An ISO9001 registered company, Vacuumatic operates to recognised quality standards. At every level of the company Vacuumatic staff are committed to quality and delivery in paper counting and card counting. Vacuumatic is an ISO9001 accredited company. The company has a culture of continuous improvement with counting technologies. The very highest standards are sought throughout the company. Each and every member of staff understands the importance of their contribution. It is this commitment to quality that ensures we provide you with the best possible service and the very best paper, card counting and tabbing machinery.